Its only been a week since the Android 4.4.4 update has been out but smartphone companies have already started seeding it to their devices. The surprising thing though is that the first company to receive the update is not a Motorola phone or one from Nexus range but a Sony phone. 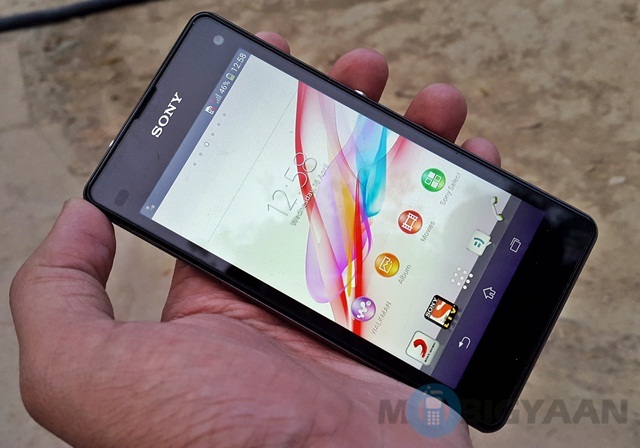 Sony has started seeding the update to its Xperia Z1 Compact smartphone. There isn’t too much on offer though – it is just a security patch that will solve an OpenSSL bug which used to affect many Android 4.4.3 phones. It is basically an incremental update. Other than this, the update offers solutions for some other bugs, provides system stability and performance. The Android 4.4.4, for those interested, will come under the build number 14.4.A.0.108. It seems that the Sony Xperia Z2, Sony Xperia Z1 and Sony Xperia Z Ultra will be next in line for the update. The update is rolling out in Russia, Italy and Indonesia first, and other countries will get it later. Android 4.4.4 will be the last update before proceeding on to Android 5.0. But, the real Android update the everyone is waiting for is Android L, showed off at the Google I/O event.